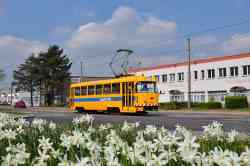 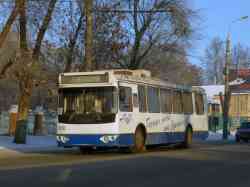 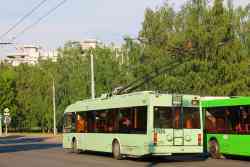 » Trolleybus — 3912, 66. 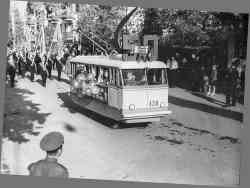 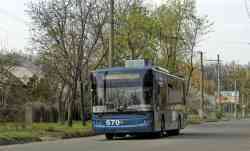 » Trolleybus — 603, 525, 590. 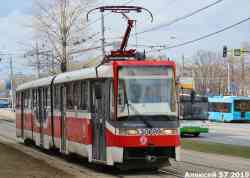 » Trolleybus — 1915, 3655, 6487, 6542, 8118, 6506, 6511, 6943, 6512, 5807, 5002, 5842, 5433, 5430, 5414, 8943, 8654, 3875, 6509, 8159, 8137, 8131, 8230, 8406, 8663, 8164, 8525, 8866, 1769, 8169, 5913. 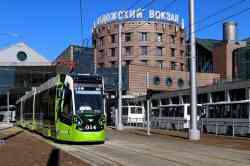 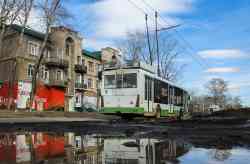 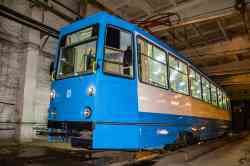 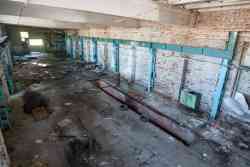 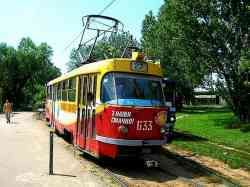 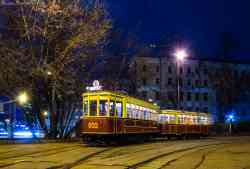 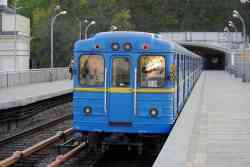 » Tramway — 0002, 1002, 1278, 378, 222, 30196, 31247, 35, 30166, б/н, 481, 31053, 31056, 2651, 31033, 0001, 30469, 30351, 4315, 3075, 31210, 30480, 31061, 31081, 31050, 31254. 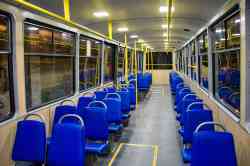 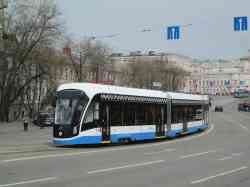 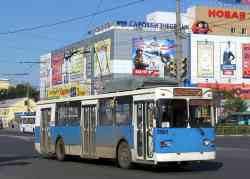 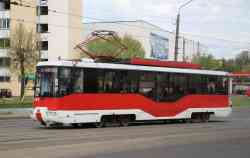 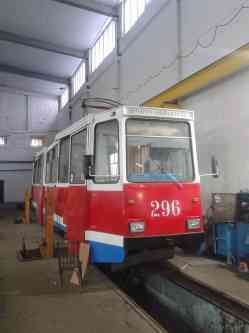 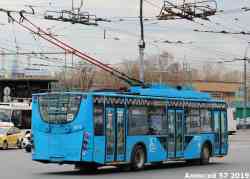 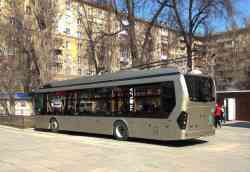 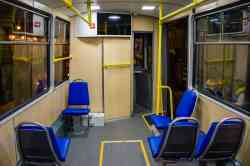 » Trolleybus — 3002, 0011. 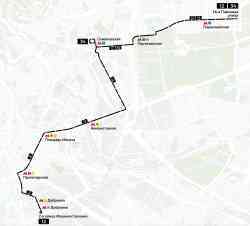 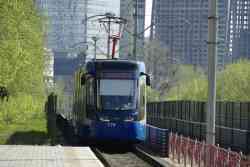 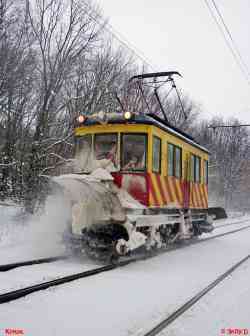 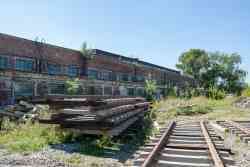 » Tramway — 414, 156, 157, 449, 611, 604, 500, 451, 712, 340, 341, 609, 443, 920, 683, 452, 616, 696, 901, 687, 455, 905, 118, 98, 403, 512, 608, 172, 613. 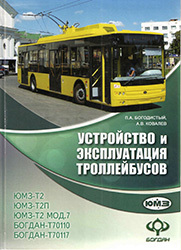 » Trolleybus — 319, 323, 348, 342, 346. 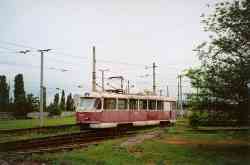 » Tramway — 1123, 1026, 1122, 1160. 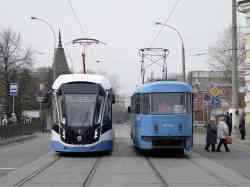 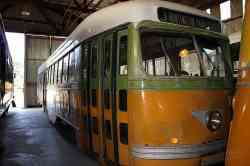 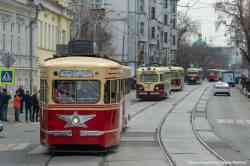 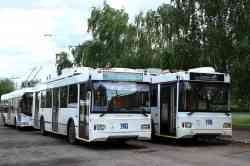 » Trolleybus — 335, 125, 319. 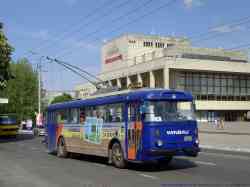 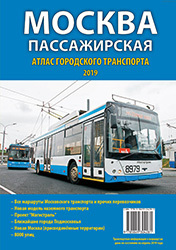 » Trolleybus — 038, 001.